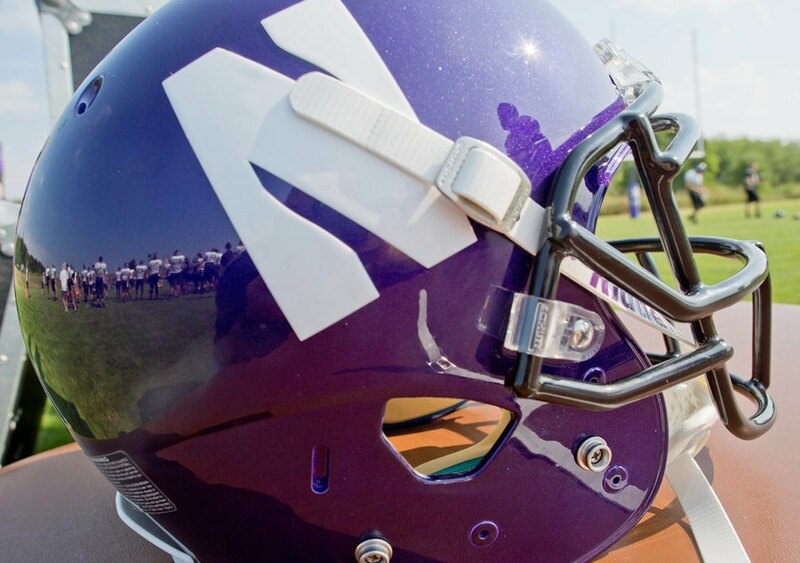 Northwestern University football players can't form a union, the National Labor Relations Board ruled. The players were seeking guaranteed coverage of sports-related medical expenses, among other things. (Bloomberg) — Northwestern University football players cannot form a union, the National Labor Relations Board ruled, overturning a March 2014 decision and ending the players’ bid to change the college sports landscape.